These classes are Guided Meditation and a great place to start as most people find meditation challenging when they first begin. I will guide you to learn how to switch off the monkey chatter of the mind and begin to trust the intuitive messages that you will begin to connect to in class. 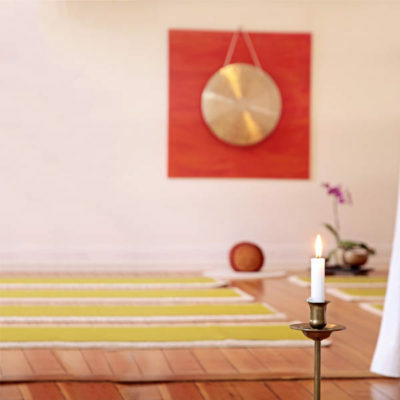 These Beginners Meditation Classes help you to become more confident with your practice and more connected to the power within. 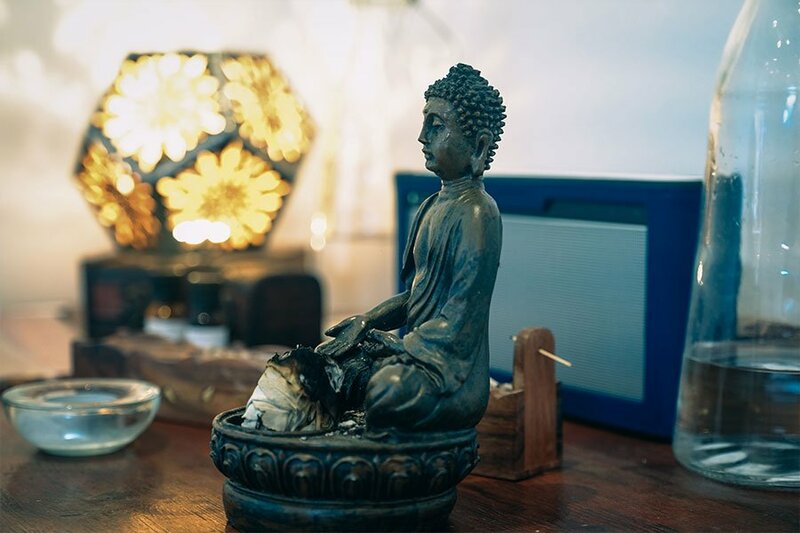 I describe these classes as a pick and mix of different ways you can use meditation- building your confidence with the practicalities while being supported to begin to connect to your intuition. 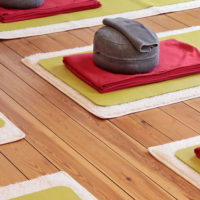 When you can switch off the logical brain, relax and connect you have all the answers you seek within and these classes will help you take the first step to doing that. You will begin to learn to do this in a small and supportive group so you can discover what subject areas feel right for you to continue to explore moving forward. NO… These classes are spiritual in nature of course, but not connected to any specific religion that’s for everyone to choose for themselves. Comfy clothes, I provide all equipment needed (mats, blankets, cushions) however if you have any specific comfort concerns you are welcome to bring equipment you may benefit from using. All I ask is that you come with an Open Heart and Mind ready to embrace new ways of being. Each class has limited numbers (to up to 8) to ensure the right energy and support is available within the group. This means any individual questions or challenges can be supported personally. I will be in contact with you in and outside of the classes to make sure you feel encouraged and to help you to build your confidence. You will also have access to each of the meditations online outside of classes to continue to benefit and nurture your practice. A booklet on all the subjects is also provided to reference back to at any time. You can book your place easily on the website ticket service, simply choose the date you would like to join us and fill in the number of places you would like and press book! I cannot hold any places due to the popularity of the classes and the limited numbers so booking confirms your place. I’m a doctor who is quite cynical, not spiritual and have never practised meditation before. Exploring the field further I went on with an open mind and joined the beginner’s course. I’m still thinking about last week’s session (the candle meditation) where I have experienced something I can not describe or be able to comprehend. Not to mention the bizarre but wonderful connection you develop with someone you have never met before. I would certainly recommend this to anyone who is wanting to try something different, experience a new field or go back to a place you have lost long before. I’m connecting more now with myself, my past and I’m still at the very beginning. Cathy is just wonderful! A doctor, I have to say my experience is wonderful.